App previews have never been easier. Trailer’s main focus is to make great looking app preview content recorded, edited and published with least effort. 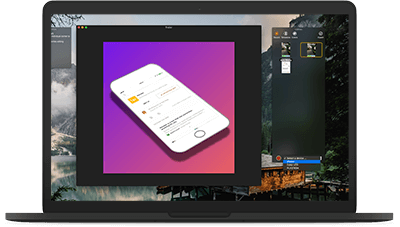 We designed Trailer to be super intuitive for individuals who have never done video editing before, guiding your every step of the way with an intuitive interface and dynamic tooltips. Trailer requires no prior video editing expertise. Pick premade or create your own templates. Make your app videos stand out in the crowd. Record videos from your favorite iOS devices or your macOS screens. Simply pick the device you want to record from, check the live preview directly from the device, and record your app preview videos seamlessly. 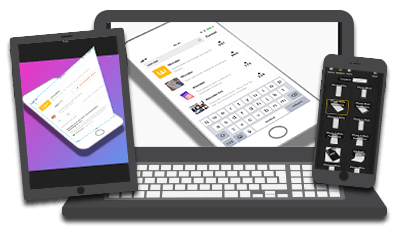 Use premade templates for iOS devices or create and distribute your own. Switch through templates in your library and get live preview how your video output will look. 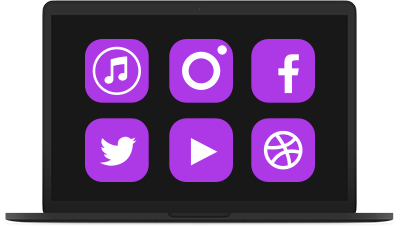 Distribute your videos in precut sizes for iTunes Connect, your favourite social networks like Instagram, Twitter, Facebook or create your own video layout. Leave your e-mail and download latest version of Trailer for free. Pay only if you want to remove watermark from exported videos.